Shout! Studios has provided ComingSoon.net with an exclusive A Dark Place clip from the upcoming thriller opening in limited US cinemas and on VOD April 12. 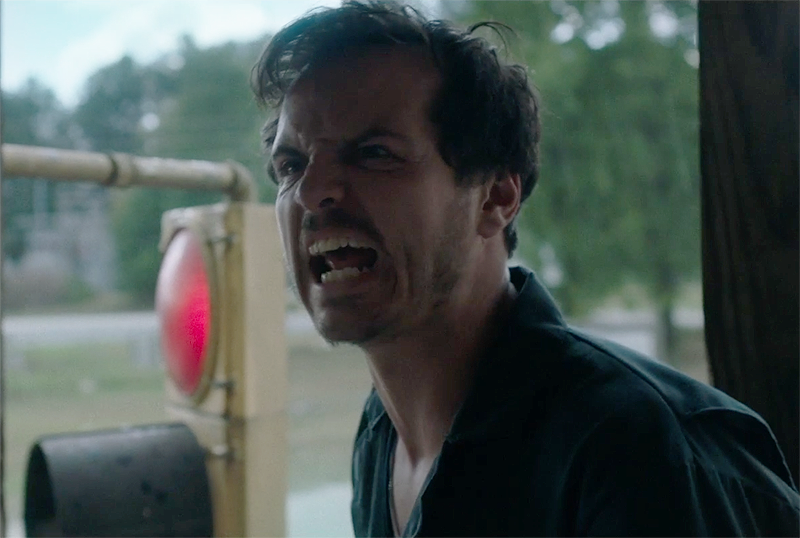 The clip is truly an Andrew Scott (Sherlock, Spectre) showpiece, exhibiting his talent playing this unstable, obsessive lead in the film. Check out the clip below!